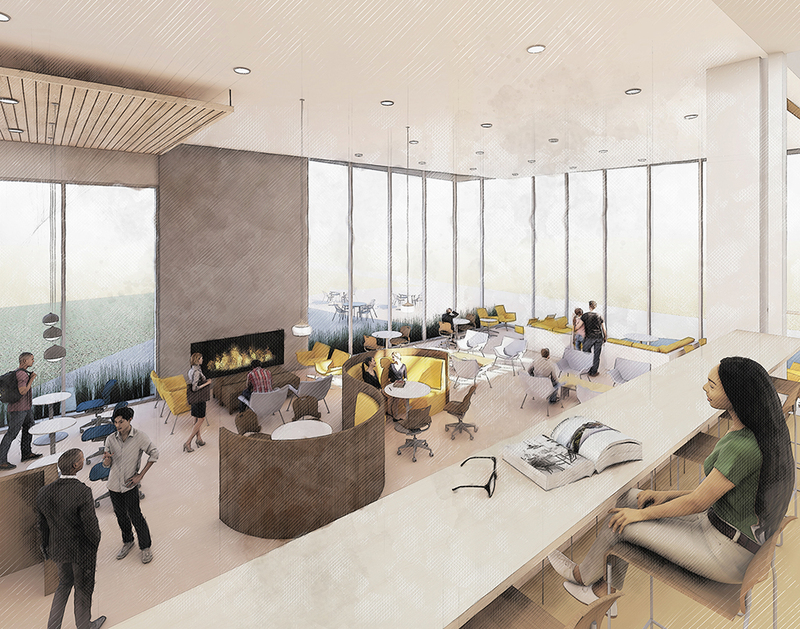 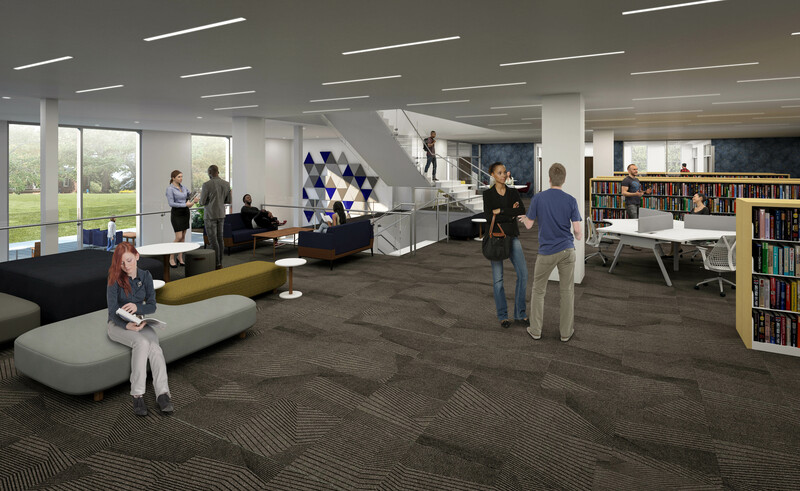 The goal of the college library visioning, programming, and design project is to redefine the library as an academic commons. 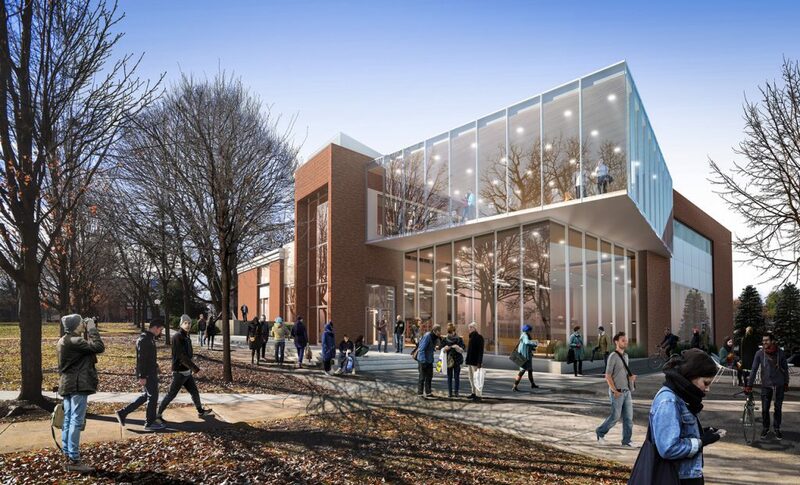 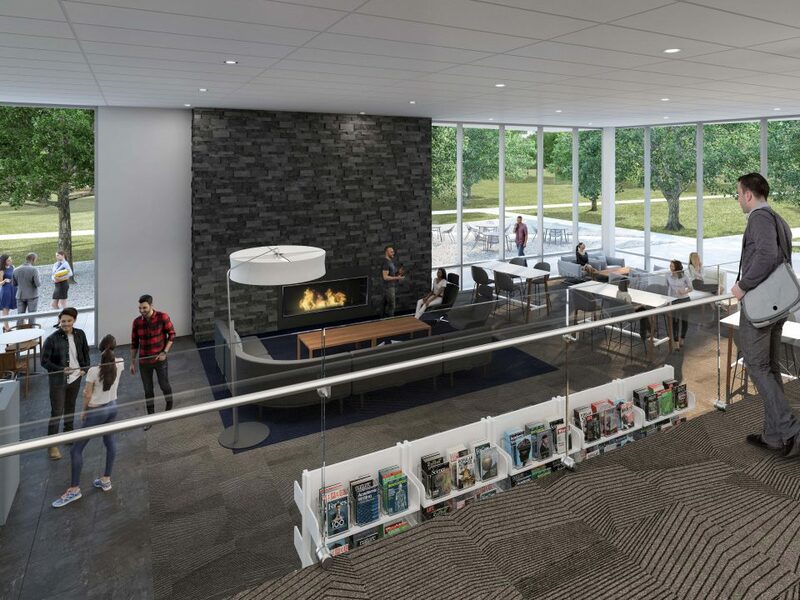 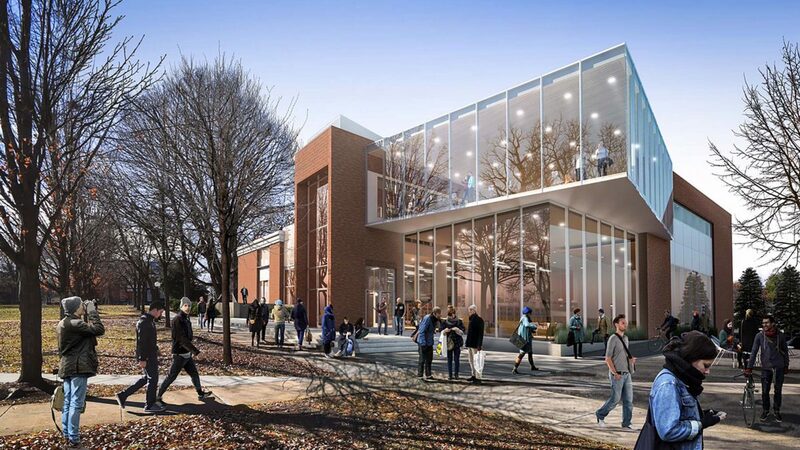 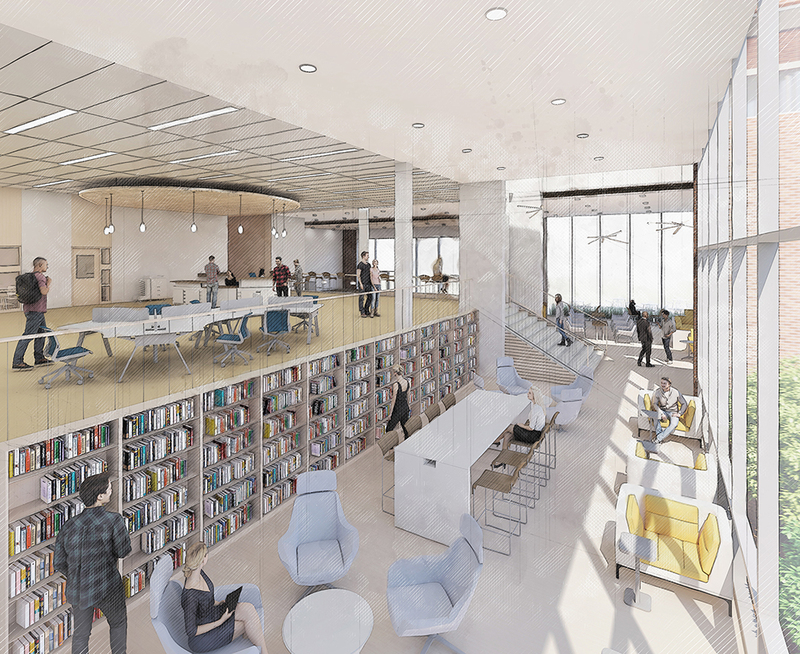 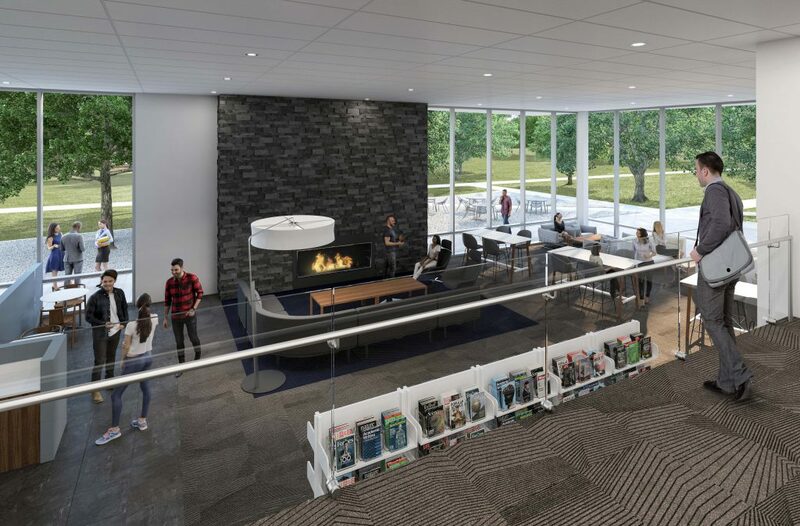 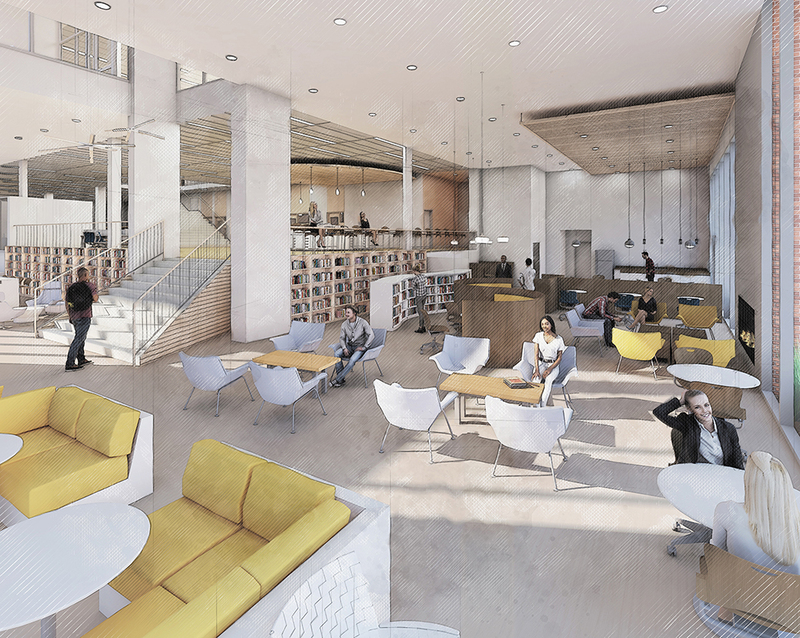 As the “Intellectual Agora” of the campus, the renewed and expanded Forrer Learning Commons will reinforce the continuing and critical role for the library in the academic, cultural, and physical context. 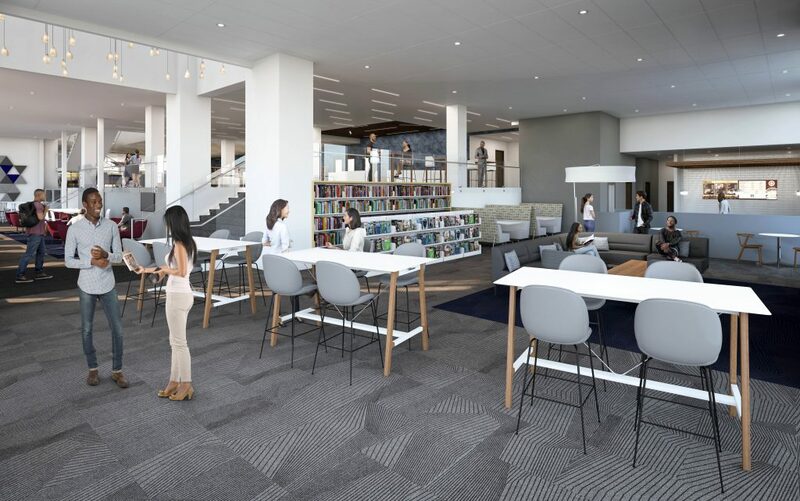 The various Library environments will become the destination places which are attractive to students not only for information access but for the opportunity to use and share information and be productive and creative. 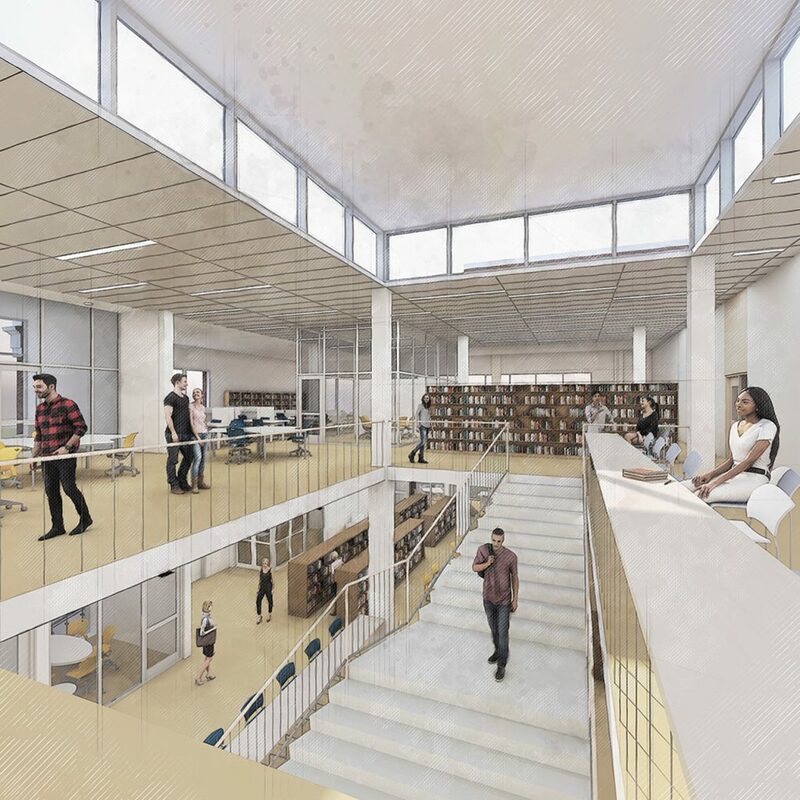 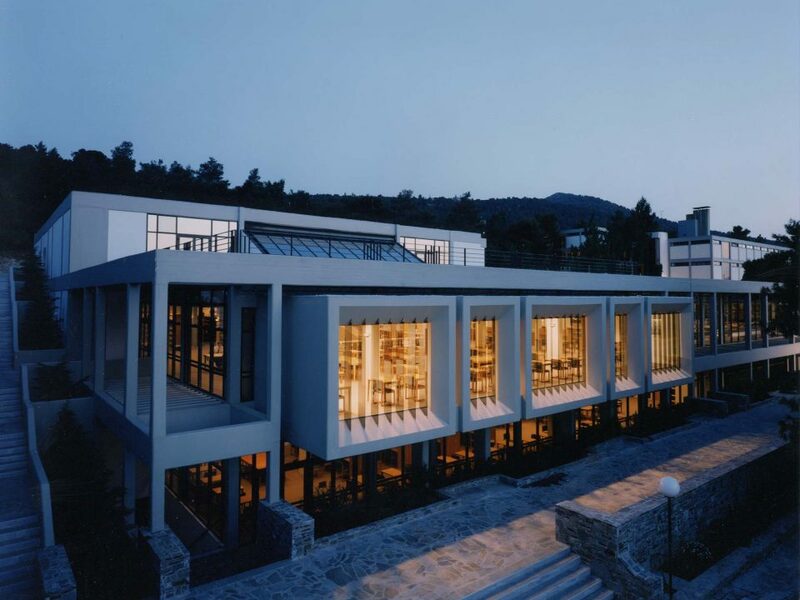 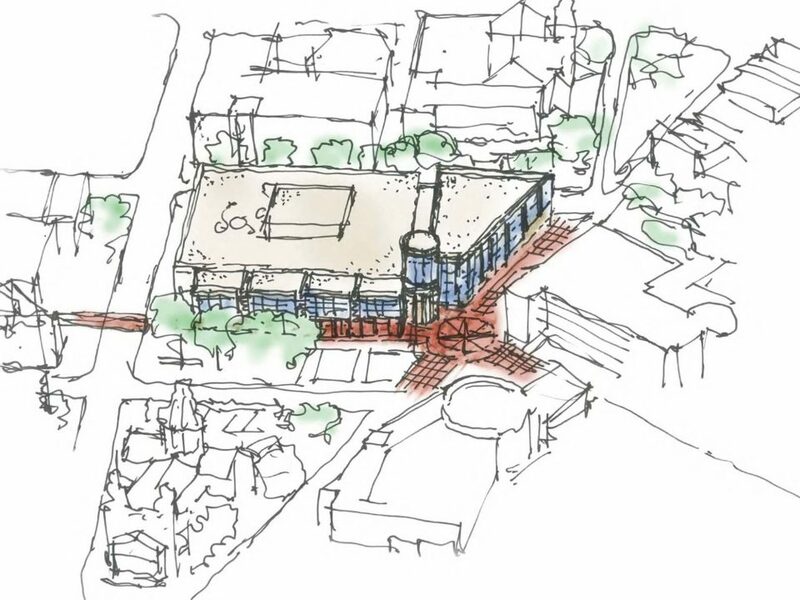 Scope for this 40,500 sqft project includes comprehensive renovation and expansion of the existing library. 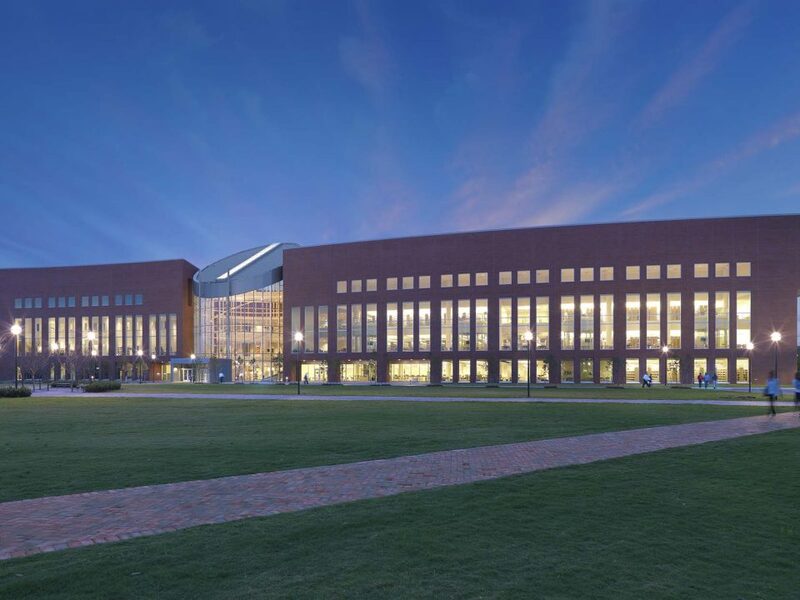 The Learning Commons was designed in collaboration with BCWH architects in Richmond, VA.